The DEMO Tour is back. Okay, it never really stopped. We just took a break for the holidays. In December, we went to Silicon Valley to find startups for DEMO Mobile, with stops at Andreessen Horowitz and Kleiner Perkins. This time around we will cover both ends of the Peninsula with two tour dates in San Francisco and one in Santa Clara, Jan. 29-31. While last time we saw some great mobile hardware, this time we are going to focus the Tour on mobile health, mobile enterprise, and mobile gaming products. Anyone working on a mobile product that is not yet launched can apply to come pitch their product in a private session with me and senior staff from each of the partner organizations hosting the events. All sessions are kept confidential. Founders will get candid feedback on their products and pitches, and greatly improve their chances of getting selected to be a finalist onstage at DEMO Mobile in April. 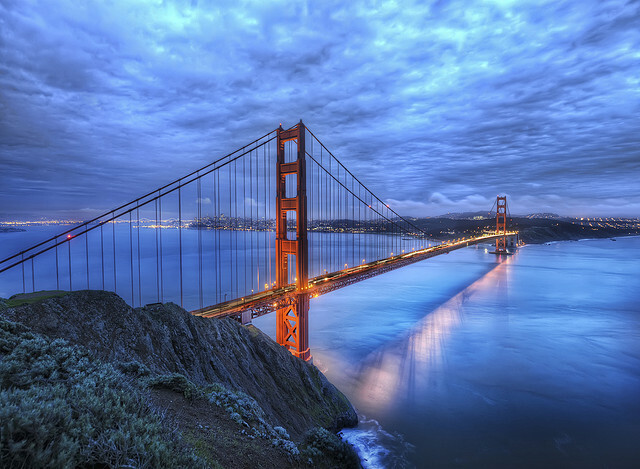 The Tour will take place at San Francisco startup accelerator Rock Health, Citrix Startup Accelerator in Santa Clara, and IDG Ventures located in the lovely Presidio. Mobile health, enterprise, and gaming products will get preference, but anyone with a new mobile product can apply even if it is in a different category. If it is good, we will make room for it. There are 10 slots for each day. Please only apply for one date. The application deadline is January 24. Mobile Health: DEMO Mobile at Rock Health, San Francisco, CA—January 29, 2013—Apply for a meeting. Mobile Enterprise: DEMO Moble at Citrix Startup Accelerator, Santa Clara, CA—January 30, 2013—Apply for a meeting. Mobile Gaming: DEMO Mobile at IDG Ventures, San Francisco, CA—January 31, 2013—Apply for a meeting. And we are also doing another DEMO Tour day in NYC on January 23 in conjunction with the NYC Mobile Meetup and Alley NYC. All mobile product categories are welcome. The deadline to apply is January 17 (which is also the last day to apply for a DEMO Mobile Scholarship). DEMO Day at NYC Mobile/Alley NYC, New York, NY—January 23, 2013—Apply for a Meeting. What are you waiting for? Go apply now. realize such detailed approximately my trouble. You are incredible!